The improperly tightened wheel bolts may loosen and break, affecting vehicle handling and control and increasing the risk of a crash. 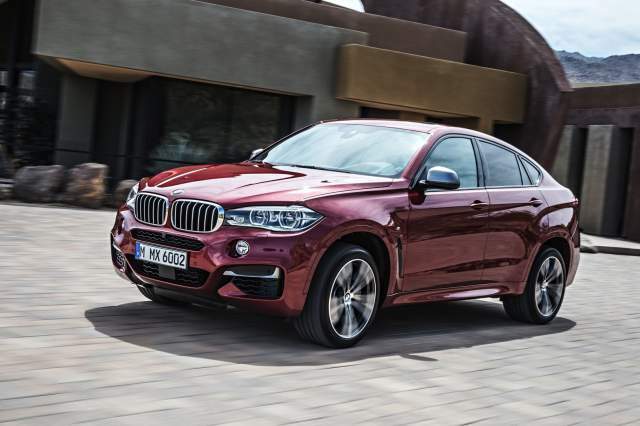 BMW of North America, LLC (BMW) is recalling certain 2018-2019 BMW X6 sDrive35i, X6 xDrive35i, X6 xDrive50i, and X6M vehicles. The wheel bolts on these vehicles may not have been properly tightened. BMW will notify owners, and dealers will replace and tighten all of the wheel bolts, free of charge. The recall is expected to begin November 1, 2018. Owners may contact BMW customer service at 1-800-525-7417.